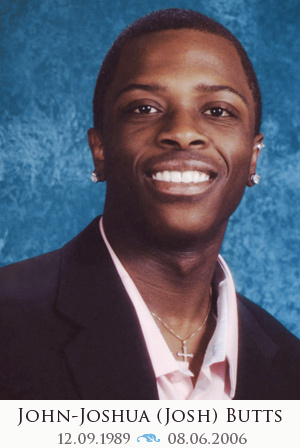 The Josh Project was founded in memory of John-Joshua Butts (Josh) who never had a swimming lesson, could not swim and drowned at the age of 16 on August 6, 2006. The Josh Project is a 501(c)3 charitable organization under the IRS tax code and has been serving the Toledo area for more than seven years. Our organization prides itself on providing affordable swimming lessons and water safety education to children and their families to prevent drowning and other water related injury. 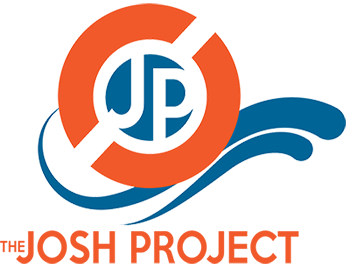 We are local Make Splash Partners with USA Swimming and the Greater Toledo Aquatic Club. Our work has been recognized by the National Water Safety Congress, and National Drowning Prevention Alliance. Please visit our Frequently Asked Questions page to learn how you can help. History: The Josh Project was founded in 2007 by Wanda Butts in memory of her son, Josh, who drowned at a lake in 2006. Josh was on raft that capsized when his friends tried to get on it with him. 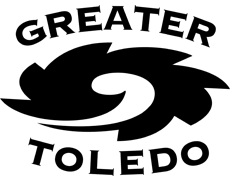 Rather then allow his death to be just another tragic loss of life, Wanda has turned this tragedy into triumph by starting a water safety education program here in Toledo, Ohio. 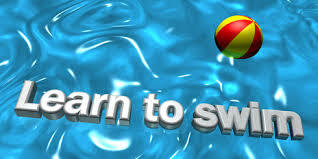 To build basic swimming skills and knowledge of water safety to prevent drowning.